Goodwell Loadbreak Protective Cap meets all the requirements of ANSI/IEEE Standard 386. This cap provides an insulated, fully shielded submersible cover for an energized 15/25kV class loadbreak interface. 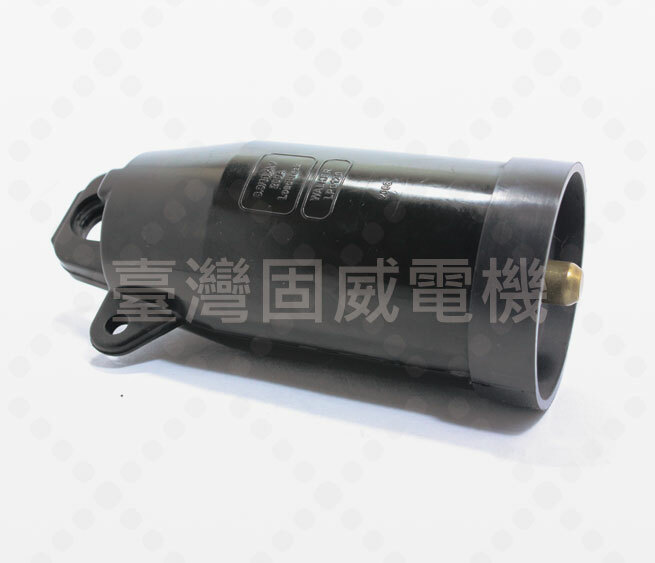 It can be used as a temporary or a permanent cover on 8.3/14.4kV or 15.2/26.3 kV loadbreak bushings, portable feedthrus, junctions, and other accessories having interfaces that conform to the same Standards. The molded EPDM semi-conductive shield maintains ground potential on the cap's surface when the ground wire is attached to a grounding lug. 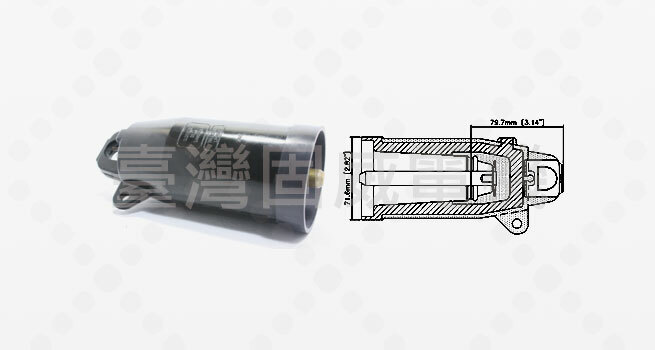 These caps have been tested in accordance with the requirements of ANSI/IEEE Standard 386-2006, Separable Insulated Connector Systems for Power Distribution Systems above 600 Volts.